Since last 10 years, I have worked with many famous Melbourne Architects in various architectural firms in Australia. 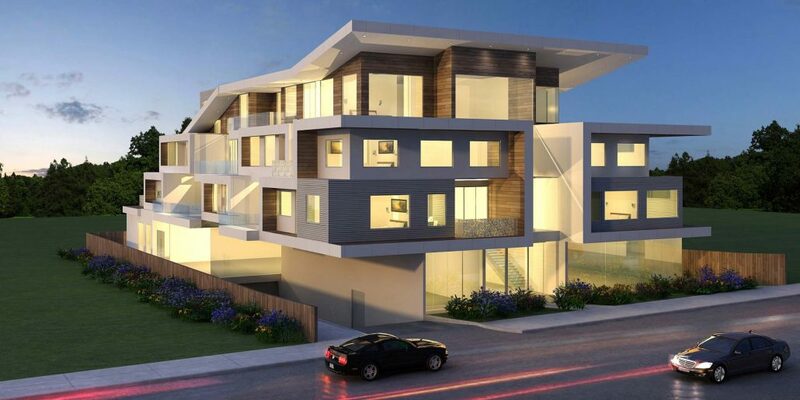 I have worked on diverse projects ranging from education centers, wineries, apartments complexes, boutique homes with Melbourne Architects, Sydney Architects and Brisbane Architects. This extensive experience I have gained from various Melbourne Architects have enhance my knowledge and practical experience which has enable me to be in position to render my design services. Our company Vaastu delivers a fine building design as per client requirement and takes you through a complete journey from conceptual to reality. Being an Indian Architects, I understand all my Indian clients’ requirements and I personally design their home tailored to suits their personal tastes & requirements and take them through a complete journey from conceptual to reality. As an Indian Architects, I take all my clients to the selection process of colors & materials for external façade & colors, material, fittings, fixtures, appliances for the interiors. We care about all intricate details and therefore we help our clients to choose from carpet, tiles to anything and everything for their dream home. As an Indian Architects, I completely understand the Vaastu design principles and I apply them for my custom home as per the individual client request. Whether you like contemporary style, French provincial style, Georgian style or Indian style, I can design your dream home according to vasstu principles in any style.